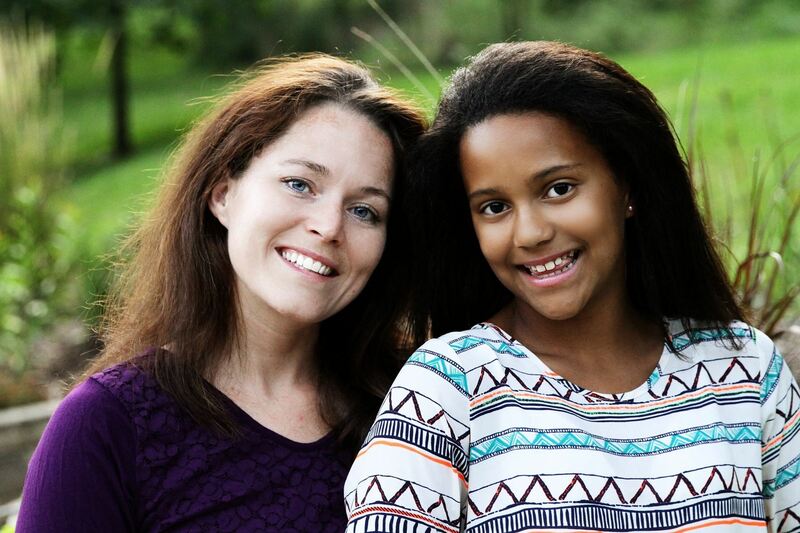 “It was never part of the dream,” says Melissa, a single mom to her teenage daughter. When Melissa got married, she never thought she’d become a single parent. Her marriage ended in divorce several years ago and her ex-husband has since passed away. Melissa loves being a momma to her daughter. She says, “I’ve loved every age I’ve parented her with every high and low that comes with it. Motherhood has taught me a lot (good and bad) about myself.” She loves being a parent so much, she recently completed foster care classes and is looking forward to being a foster parent for respite care. Melissa, you are a bright light in our lives! Thank you for sharing part of your story with us!